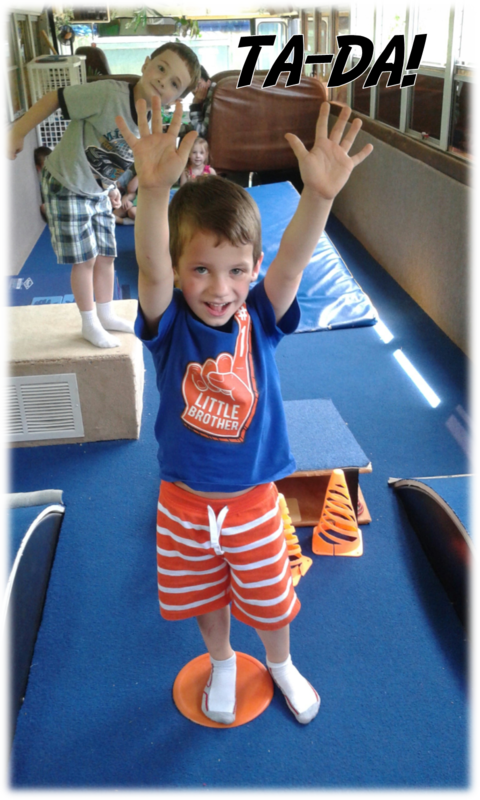 Why should you join the Jungle Gym On Wheels program? 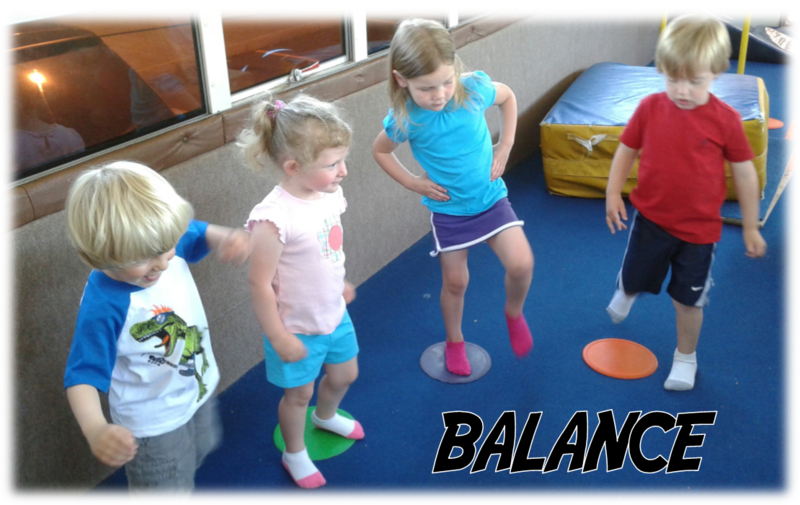 It will help improve your child’s fitness, promote their self-confidence and enhance their physical and mental motor skills. 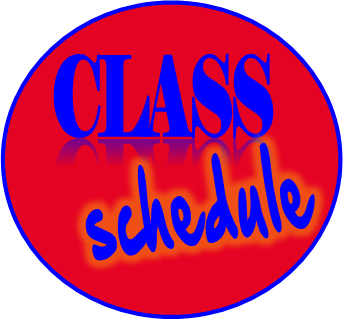 The classes offered on the Gym On Wheels are structured with weekly lesson plans. The Gym On Wheels is a non-competitive program that allows a low student to teacher ratio, not to mention it’s LOTS OF FUN! Physical Education and Self-Esteem are two major concerns in our world; so enroll your child today to help get them started in a happy and healthy lifestyle. 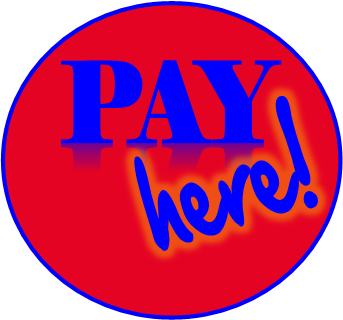 Each class is 30 minutes in length and cost is $34.00 for the month. Any Daycare can do it!! What is Jungle Gym on Wheels? 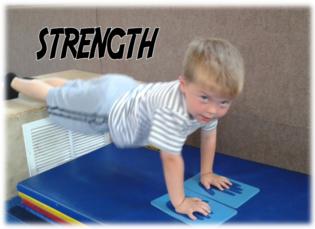 Gym on Wheels is a mobile, progressive gymnastics/fitness program. 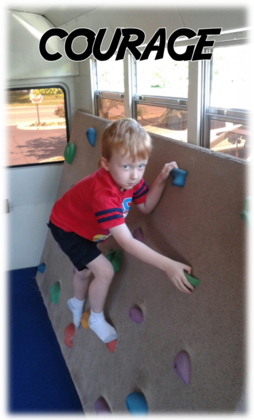 Classes take place inside our 26’ x 7.5’ fully padded and carpeted bus. The bus is brought to your child’s daycare or school equipped with everything needed to do a class right in the parking lot! 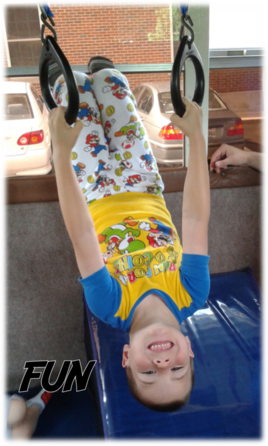 The Gym on Wheels bus includes tumbling, bars, vault, balance beam, mini trampoline, and much more. 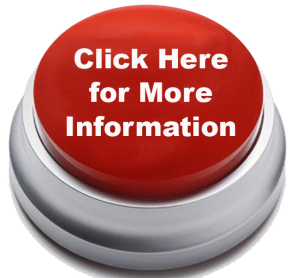 All activity and equipment is designed for your 3-5 year old child. Each class is instructed by qualified staff of Victory Sports Center. These classes build self-esteem, body awareness, self- discipline, and provide a FUN, safe, and productive release of physical energy.